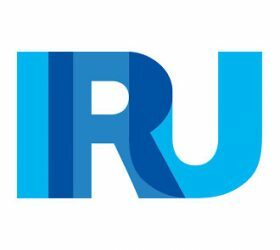 The International Road Transport Union (IRU) has recommended that transport operators should have the flexibility to organise driving and rest time hours over a four-week reference period, and proposed exceptions for coach tourism and improved conditions for drivers. The proposals follow the European Parliament’s recent debat on the future EU driving and rest time rules, as proposed within the European Mobility Package, and are part of the IRU’s recommendations to the European Parliament and the Council on driving and rest time rules and rules on tachographs. 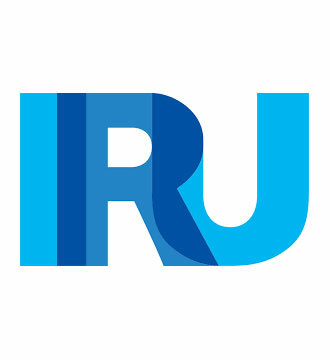 Covering both freight transport and bus and coach sectors, the objective of IRU’s proposals is to create optimal safety, working and operational conditions for drivers and companies, and to guarantee efficient logistics and mobility services to European businesses, citizens and visitors. The proposals include the proper definition of non-commercial services, taking into account recent developments and new business models. They also suggest pragmatic ways to record other work and availability, while keeping current rules on attaching compensation to both reduced and daily rest. For legal certainty, the definition of “home” as the country of establishment of the company is advocated, as well as the application of a genuine four-week reference period to support the driver’s choice to return “home”. A limited, clearly described extension of daily driving time to enable drivers to reach suitable accommodation is proposed, as well as a practical solution for the manual registration of border crossings on the digital tachograph upon arrival at the first planned stopping place. Importantly, three dedicated exemptions for the coach tourism industry are proposed, including an improved 12-day derogation and the introduction of a 13-week reference period, to address the seasonal nature of tourism activities.